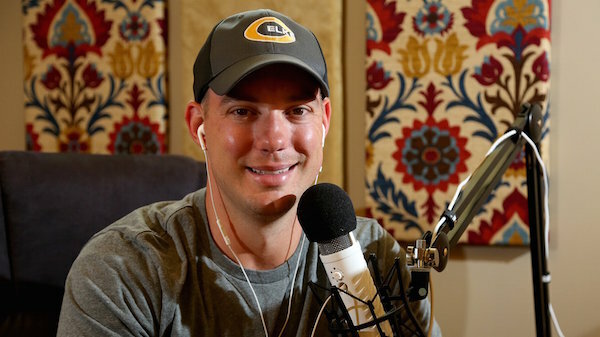 When organizations like Hyatt Hotels, NASA, Deloitte, the World Bank, and Zappos need to boost their customers’ experience, they call on Joey Coleman for assistance. 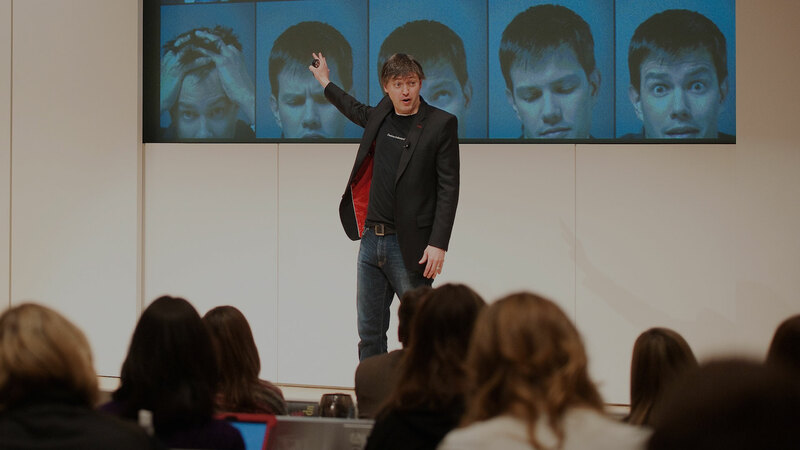 For over a decade, Joey has helped organizations retain their best customers and turn them into raving fans through his entertaining and actionable keynotes, workshops, and consulting projects. 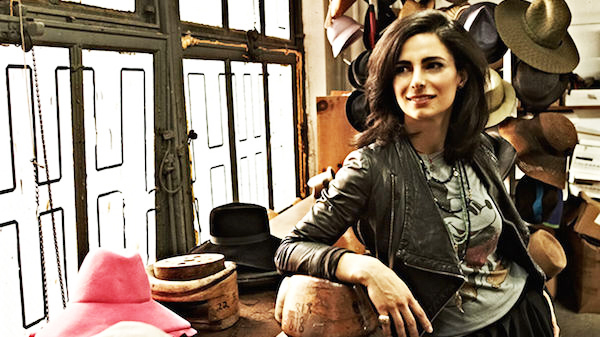 As a recognized expert in customer experience design and an award-winning speaker at national and international conferences, Joey specializes in creating unique, attention- grabbing customer experiences. 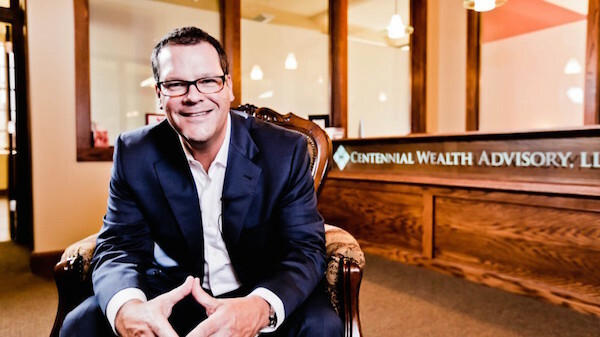 He works with companies ranging from small start-ups, to mid-size businesses, to large Fortune 500s. 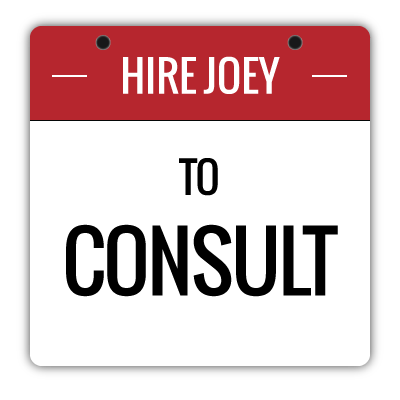 Joey’s First 100 Days® methodology helps fuel successful customer experience endeavors at companies and organizations around the world. It’s a system designed to dramatically increase your customer retention and, as a result, your bottom line. This was not only a fun experience, but the amount we accomplished in such a short period of time was exponential to the launch of our new brand. After launching over four websites and three brands, this has been the most interesting and fun launch by far. Joey and I went deep with understanding our customer, what they wanted, and the language they would most relate to. The result is a website/collateral that stand apart, clearer vision, and an honest understanding of how we can best serve our clients. I’ve been fortunate to attend a number of training events and seminars in my career. Joey’s event was the best I’ve ever been to. The combination of his preparation and ability to adjust on the fly is world class. Joey’s ability to listen and engage an audience is incredible. His attention to detail and the purpose behind everything he does is greatly appreciated. 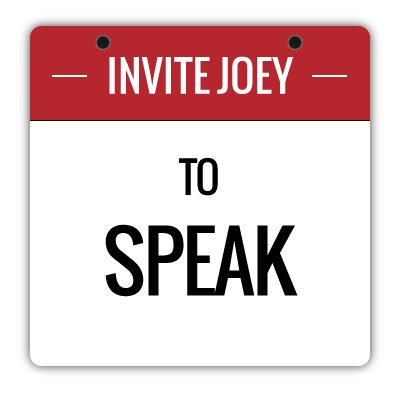 Joey’s mannerisms and his body language made people feel so comfortable to share and open up. Joey does a fantastic job driving home the importance of how a customer experiences your company by focusing in on the first 100 days. During this time, your company has the opportunity to either stand out or to be like everyone else. Joey shows how easy it is, with just a little planning, to be the one that stands out in a positive way. 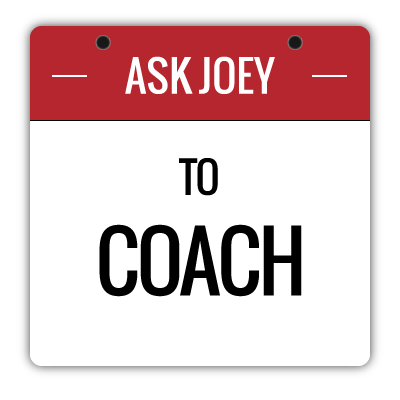 Every business owner owes it to themselves to pay attention to Joey’s message as it can easily make the difference between struggling to get by and having a break out company.